Weddings, Clubs & Live Performances. Dapper Appetite LLC is a family owned, veteran owned creative-entertainment company founded in Baltimore, MD in 2011. Our goal is simple; to provide professional DJ services for all level events, easily & enjoyably. Our DJ's play for private and public events in the DMV's hottest and most exclusive venues. We also play parties and events for local charitable foundations, schools, corporations, retail shops, family events and house parties. We know how important life's biggest moments are. And we cater to every detail. 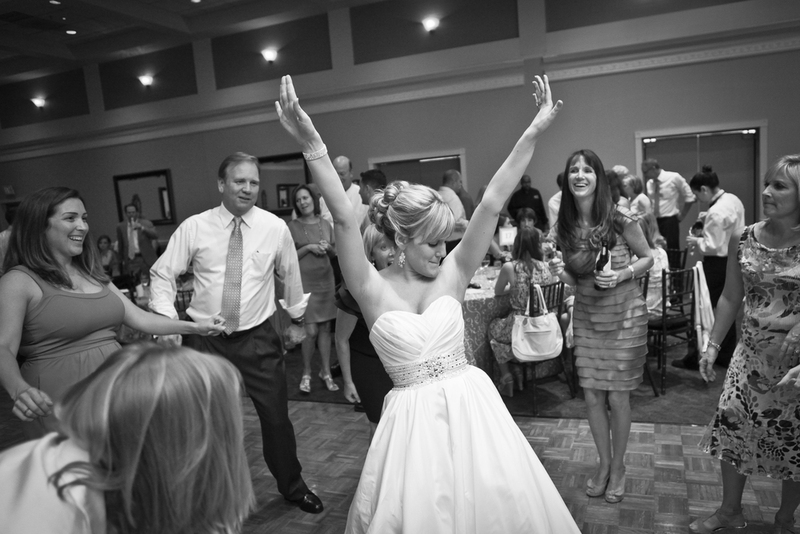 Choosing your wedding DJ is an important decision. That's why we are here; to make it easy for you. Our full time staff is always ready to respond to your needs. 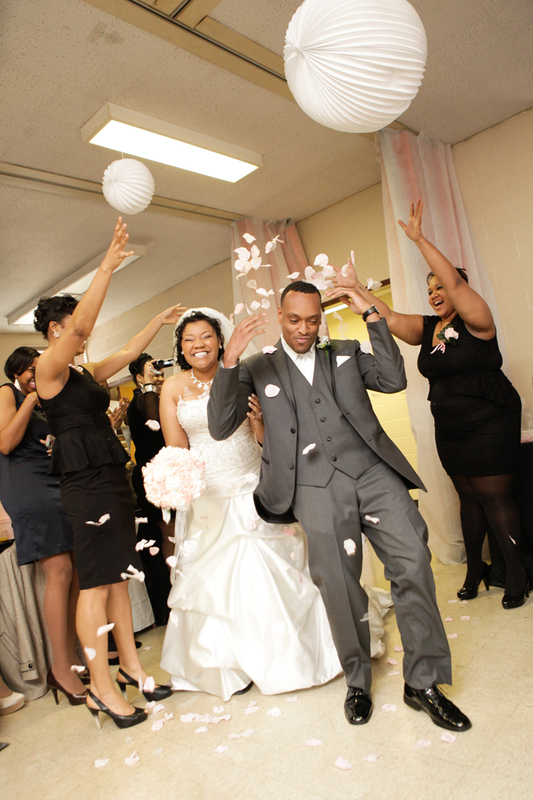 We are proficient in weddings and we are always open to your brand new ideas. All of our Wedding Packages include at least two (2) half-hour planning sessions. We truly enjoy giving you our full attention. Our tools and expertise are available to help you design your reception with ease and comfort. Holiday parties & corporate picnics. Sales promotions & product launches. Fashion, style & performance for elegant nights out. At the W Hotel POV Terrace in Washington, DC. Every day is a reason to celebrate with the ones you love. With our friends www.hex9productions.com at the Artisphere museum in Arlington, VA.